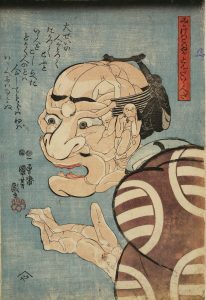 This exhibition “Introduction to Ukiyo-e” chronologically presents various Ukiyo-e (“Floating world picture”) prints, which originated in the Edo period (1603-1867). 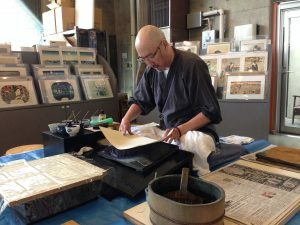 The history of Ukiyo-e, its technical developments, and tips for Ukiyo-e appreciation are introduced through the works of Ukiyo-e artists, who adorn each period. 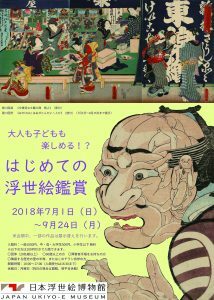 We hope that many visitors will feel closer to Ukiyo-e through this exhibition, and that this exhibition will become a guide for future appreciation of Ukiyo-e. 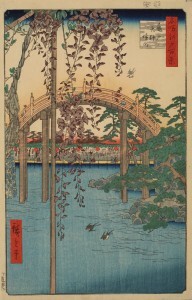 The Japanese phrase “Kachōfūgetsu (literally flowers, birds, the wind and the moon)” means beauties of nature or elegant pleasures such as appreciating and composing poems about it, which has been one of the major themes of art since the old days. 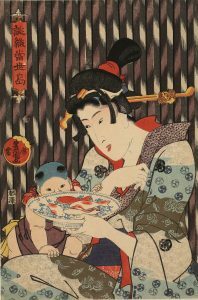 The exhibition features beauties of nature depicted in Ukiyo-e especially in landscape pictures and portraits of beautiful women. 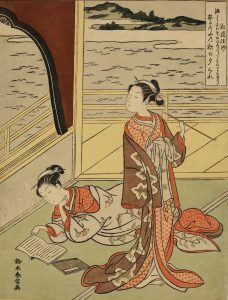 Beauties of nature, a theme in traditional paintings of landscapes or flowers and birds, is also frequented in Ukiyo-e of landscapes or beautiful women. 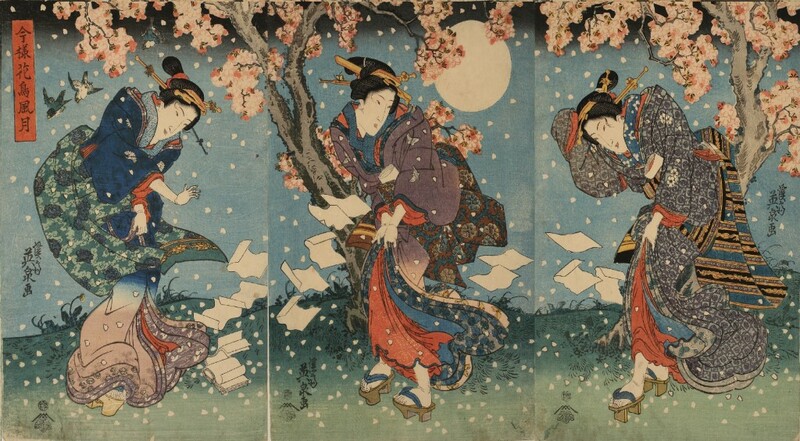 The landscapes and seasonal events depicted in these Ukiyo-e tell how people cherished and enjoyed the changing of the seasons. We hope you will feel and turn your thoughts to the people’s view of nature in the Edo period, such as sensitivity towards the changing of the four seasons and finding charm in it.